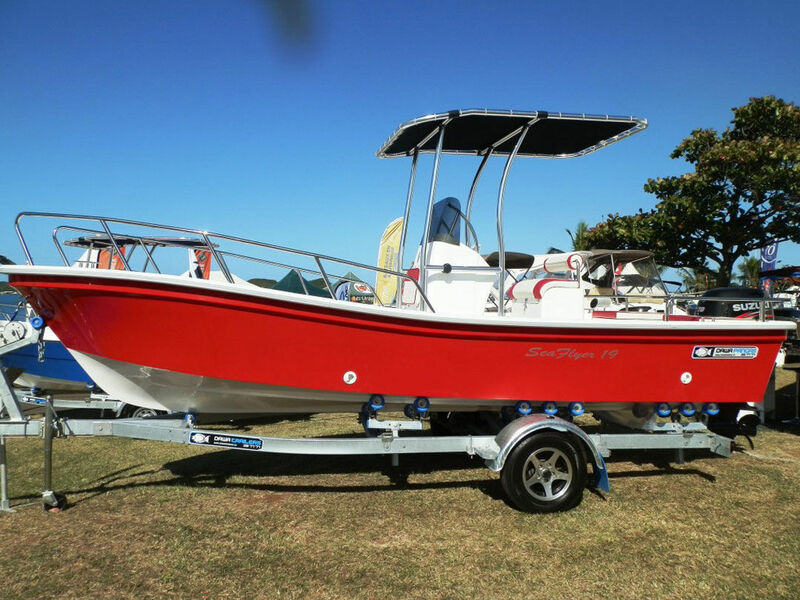 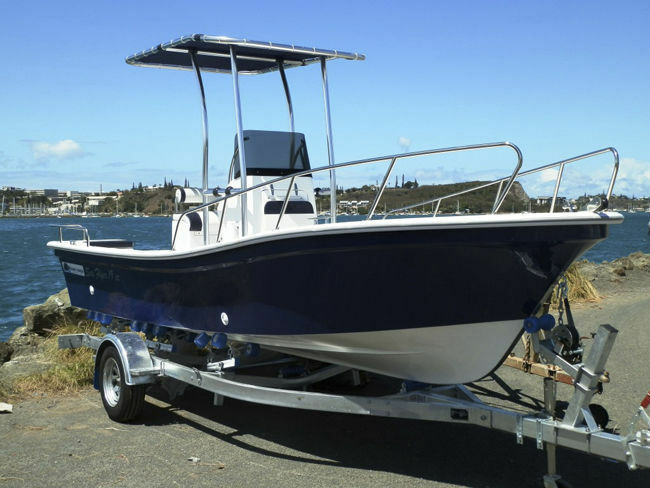 Outboard center console boat / center console / sport-fishing / fiberglass - SW580 - Qingdao Lian Ya Boat Co.,Ltd. 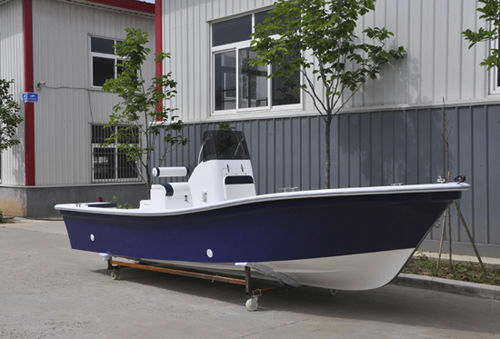 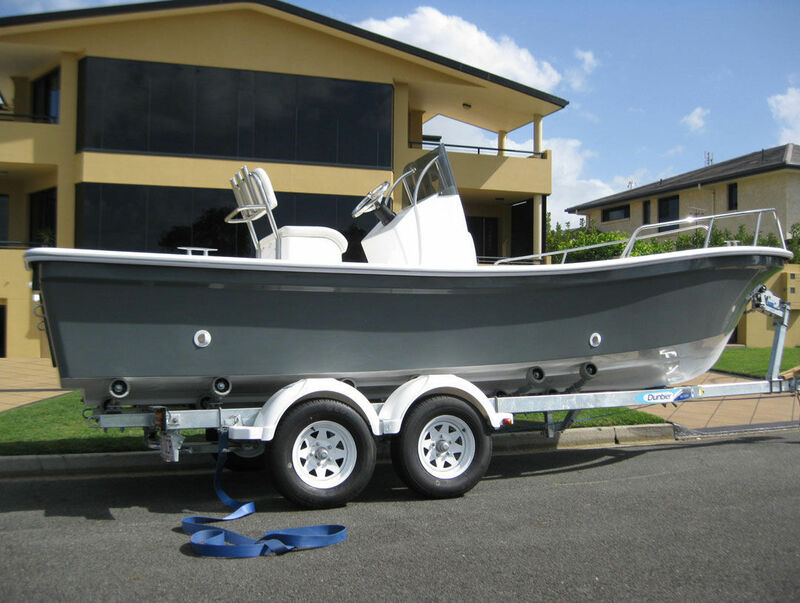 Motor boats > Open motor boats > Center console fishing boat > Qingdao Lian Ya Boat Co.,Ltd. 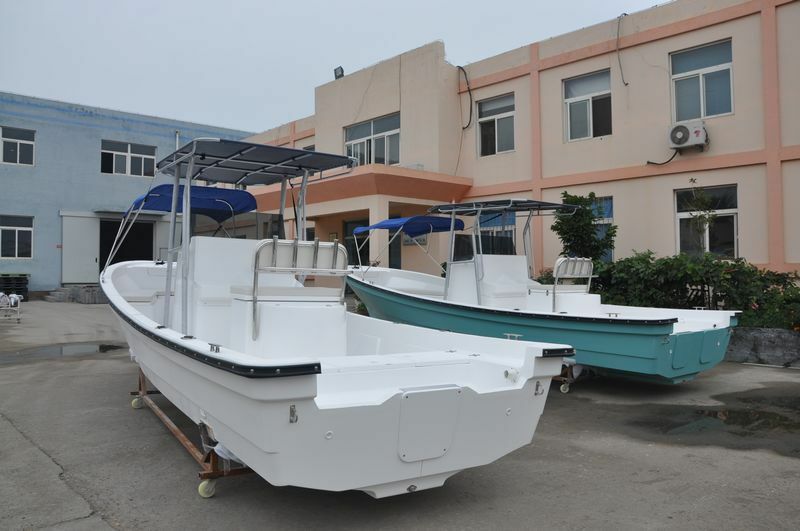 SW580 Qingdao Lian Ya Boat Co.,Ltd.